|   |   |  |     in the requested network address. |   |   |  |     IP has 4-octet addresses, so 0x04. |   |   |      the specified hardware address. |   |   |      Ethernet has 6-octet addresses, so 0x06. |   |   +-- Protocol Type, 0x0800 = IP. |   +-- Hardware Type, Ethernet = 0x0001. +-- Frame Type, 0x0806 = ARP Request or ARP Reply. Full details: RFC 791, updated by RFC 1349.
x   = reserved, set to "0"
x:  "1" = "ECN capable"
y:  "1" = "congestion experienced"
0 = Use a "0" here! The IPv6 header is simpler but larger than the IPv4 header. Simpler to speed processing, larger to accommodate the 128-bit addresses. 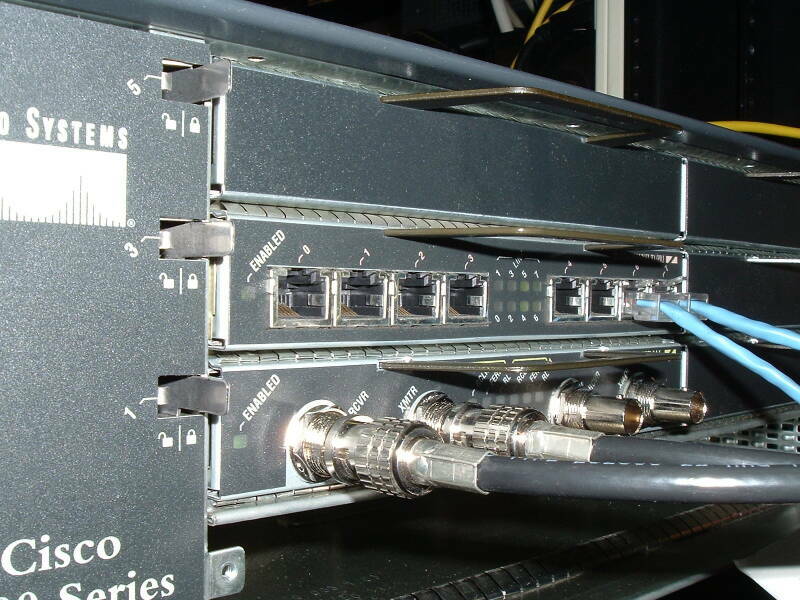 DS3 interfaces on a Cisco 7000 series router. Full details: RFC 1034 and RFC 1035 with many updates. /        Authority (variable number of resource records         /  |   length. |    |    | | | |   +-- 3-bit field that must contain 000. |    |    | | |     in the response if the server supports recursion. |    |    | | +-- RD, 1-bit field for "Recursion Desired". |    |    | |     Set in the query, returned in the response. |    |    |     was truncated to 512 bytes. |    |    +-- AA, 1-bit flag meaning "Authoritative Answer"
|    |        if set to 1 in the response. +-- QR, 1 bit field for Query (0) versus Response (1). Full details: RFC 793, updated by RFC 1122, and RFC 3168.